New Wesminster/Merritt (CP) — Crown lawyers can proceed with legal arguments aimed at indefinitely locking up a mentally ill man who killed his three children more than seven years ago, a judge in British Columbia has ruled. But their bid to have Allan Schoenborn designated a “high-risk accused” won’t be heard unless they defeat a constitutional fight against the law, enacted by the former Conservative government last year. B.C. Supreme Court Justice Martha Devlin ruled on Wednesday that public protection is the top consideration in allowing prosecutors to argue that changes to the Criminal Code should apply to Schoenborn. Schoenborn stabbed his 10-year-old daughter and smothered his eight and five-year-old sons in their Merritt, B.C., home in April 2008. A trial found him not criminally responsible on account of mental disorder. Last month, Schoenborn’s lawyers told the court that Bill C-14 should not be applied in the case because the law was passed more than six years after the killings. But Devlin rejected the argument. 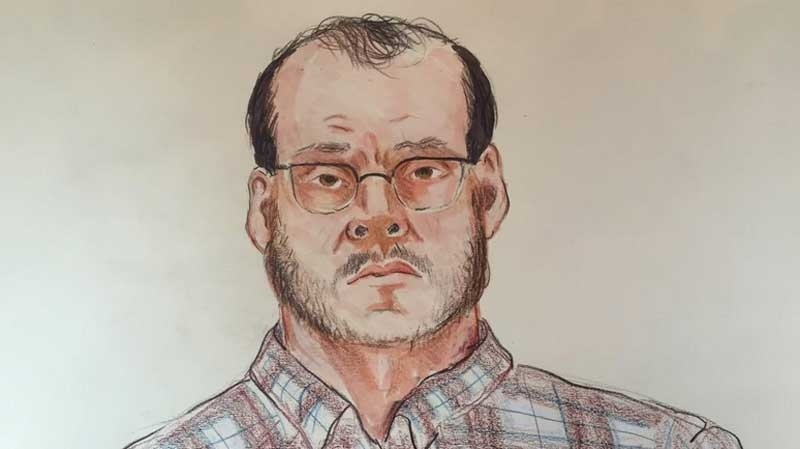 She said the law has “immediate application” to all people in the system found not criminally responsible, or NCR, and could potentially apply regardless of the historical time frame of Schoenborn’s offences. The Crown contends that Schoenborn remains dangerous. But that contrasts with a ruling issued by an independent tribunal last spring. The B.C. Review Board, the body that decides on all provincial cases involving mentally ill offenders, decided the man has made progress and his rehabilitation plan can include escorted outings into the community. The director at the psychiatric hospital where Schoenborn is held has the final call on granting day passes, and so far Schoenborn hasn’t left the facility. The Crown declined to appeal the B.C. Review Board’s decision, and instead mounted its objection with the “high-risk” proceeding. Schoenborn’s lawyers are scheduled to challenge Bill C-14 as unconstitutional over five days in April before the same judge. 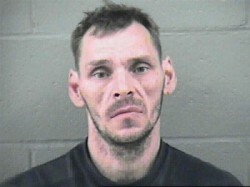 His lawyer, Rishi Gill, said the new law violates Schoenborn’s right to be treated as a mentally disordered individual. Both the defence and several of the country’s top mental-health experts objected when Stephen Harper called Schoenborn a “criminal” in a radio ad during the federal election campaign. Harper had previously used Schoenborn’s case to promote Bill C-14, and personally announced the new law at a news conference with the family of Schoenborn’s victims in February 2013. The law includes provisions that can stop almost all absences from a psychiatric hospital and has the potential to extend annual review hearings to once every three years. A “high-risk” designation could only be reversed by a new court order. Mike Clarke, the uncle of the slain children, said he was happy with the decision and texted the news to his sister Darcie Clarke, who is the children’s mother. Be the first to comment on "Schoenborn Case: Lost Appeal – Crown Can Continue Bid To Argue Mentally Ill Dad Is ‘High-Risk’"